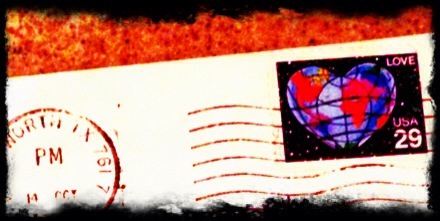 The Postman Always Rings Twice. Even on Saturdays ! Or so feels the United States Congress, which today thwarted the beleaguered United States Postal Service’s self preservatory proposal to stop delivering mail on Saturdays in an attempt to stay financially solvent. While the political palaver is likely to continue for months before any resolution is reached (if ever) the predicament itself points to an interesting, even if obvious, situation. From semaphores to SETI transmissions, as a species we have always tried to reach out and communicate to people known and unknown. Sometimes it is out of idle curiosity, other times out of vital necessity, and the methods to do so have evolved and adapted to the times. From Cher Ami, the famous carrier pigeon who is credit as having saved two hundred lives in World War One to the tweets that have brought down present day regimes, it is clear that our need to communicate is perhaps as basic as our need for food, water, air and shelter. The USPS has figured prominently in contemporary times as not just a carrier of messages and mail but also of the hopes and business they have delivered through millions of letters and packages every single day. And yet, as times have changed, our need to communicate hasn’t. We still reach out – to others individually, collectively and often en masse. One would have thought that this would be a boon to the venerable institution that boasts in its arsenal a nationwide network of post offices, an imposing fleet of delivery vehicles, trucks and airplanes and a veritable army of letter carriers. Instead, dramatic advances in communications technology and our every increasing impatient expectations have posed the most serious threat to the viability of this centuries old organization. If anything, this quandary is a simple yet cogent reminder of the power of change. 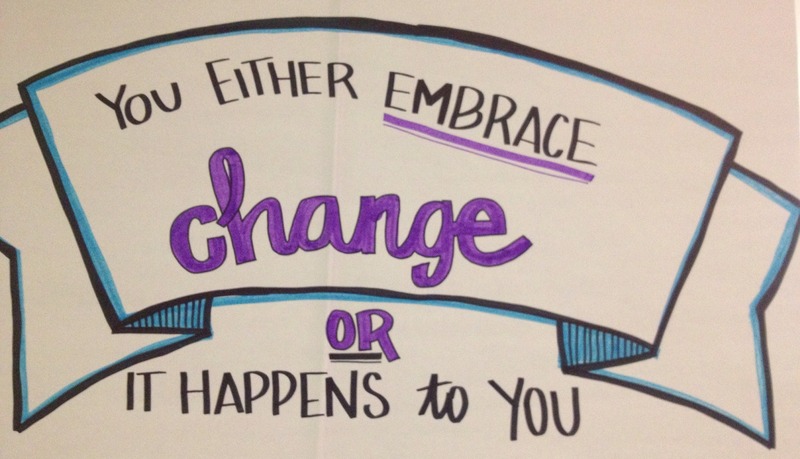 As the cliché goes, the only constant is change – and change is almost never easy. We are creatures of habit and comfort, and change represents additional effort and inconvenience; our intuitive instinct is to resist it. Sometimes we stubbornly refuse to change, at other times we do so grudgingly. There are several helpful tools, techniques and suggestions on how to effect lasting change but it all begins with the need and desire to change. In one of the most interesting books published last year, journalist and author Charles Duhigg shows us how we literally are our habits, and using simple but powerful cues we can leverage neuroscience and the power of our own species’ evolution to alter our routines and develop lasting and positive personal change. If you have other ideas on how to handle change, do drop me a postcard. On second thoughts, just send me an email ! in india they have stopped delivering in multistory buildings you need a post box – the post office is now a place u can buy gold!!! buy railway tickets- greeting cards beside being a cyber cafe!!!! I am still a devil for the post man i receive about 15 magazine s some weekly some forthnightly- – the post man delivers 2 issues together —!!!! when his bag become heavy– I used to send greeting cards__-for diwali- they are not available now — all on sms and email! We are becoming less personalized -why communicate!!!!! P for post man, P for ‘personal change’. Rashesh, your writings always make interesting reads.